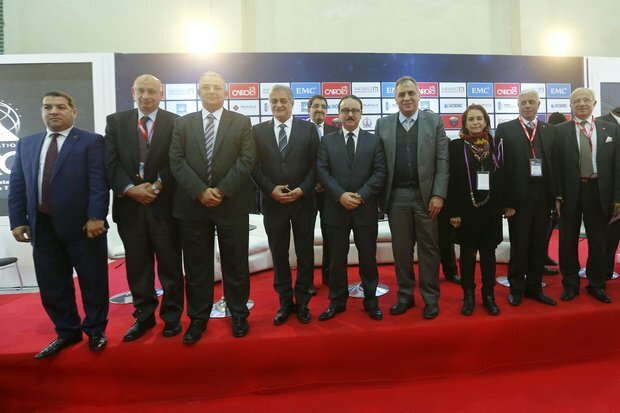 More than 77 thousand visitors this year to the most important ICT event in the region. The next round scheduled for November 2016. Head of Trade Fairs International Osama Kamal stated that this year the number of visitors increased by 22% compared to last year to reach 77,765 visitors. The number of companies participating in the fair also increased by 36% compared to last year. Kamal added that the next round of the conference is expected between 27-30 November 2016. President AbdelFattah El-Sisi headed the opening ceremony that took place last Sunday. He announced plans to establish two technological zones within a year. Organizers of the fair stated their hope that the opening of these zones will coincide with the opening of next year's fair.